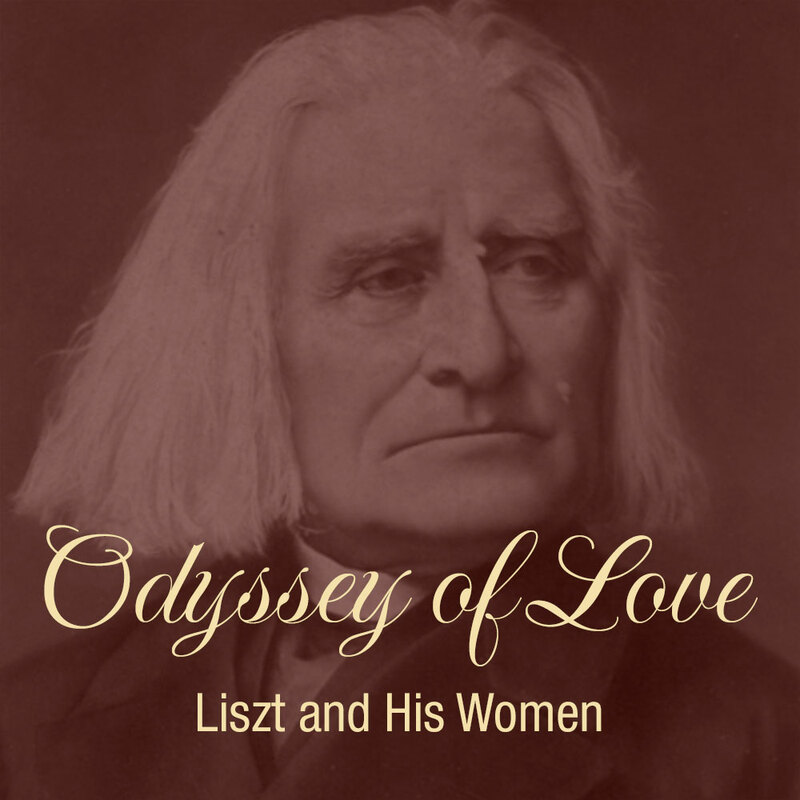 The colourful life of the extraordinary Franz Liszt took him from child prodigy to living legend. Odyssey of Love dramatises the two greatest romances of this tempestuous genius. Lucy Parham completes her series of composer portraits at Lower Machen Festival telling the story of Liszt. A firm favourite in the calendar at Lower Machen we are also pleased to welcome back renowned actors Martin Jarvis and Rosalind Ayres who will be joining Lucy for this occasion.